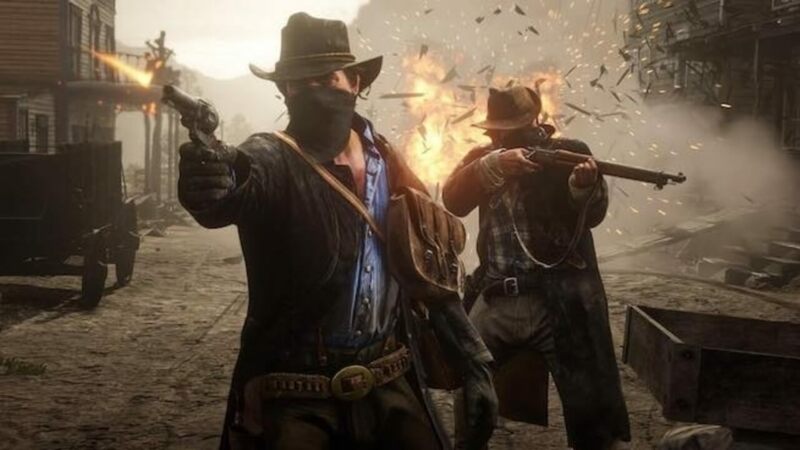 Early Wednesday, publisher Rockstar Games announced that Red Dead Redemption 2 will have online play, and it will be called Red Dead Online. The online version will not be available until November 2018, where it will begin as a public beta to ensure the best experience possible. Rockstar definitely knows what it is doing in their online modes. GTA Online is massively popular and is one of the main reasons that Grand Theft Auto 5 still sells so well. Similarly to Red Dead Redemption 2, GTA’s online mode released a few weeks after the initial release of the full game. While it wasn’t perfect upon release, we’ve all seen the stellar results. Red Dead Redemption 2 will release on October 26, 2018, on PlayStation 4 and Xbox One, with the online beta releasing soon after! Are you looking forward to it? Let us know in the comments below, and keep coming back to The Nerd Stash for all of your nerdy news and needs!